119 Lukie Points will be rewarded to you when you buy this. 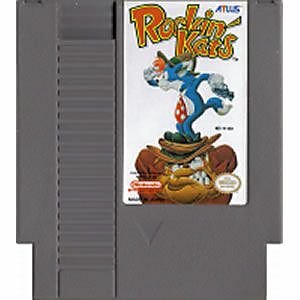 Rockin Kats original NES Nintendo Game cartridge only - Cleaned Tested and Guaranteed to Work! 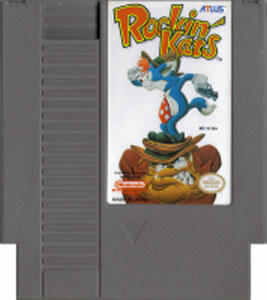 If you are looking for a fun game to play on the NES, buy this one !! 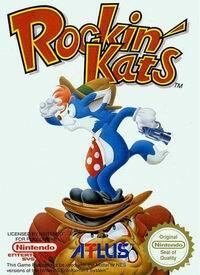 It might not compare to classic adventure games such as Mario Bros or Mega Man but it's fun to play anyway. Once you learn how to bounce everywhere without dying, you won't be able to stop playing this game !